So you have decided to buy silver online. Great choice. Let’s talk about silver. Silver is exceptionally popular today. Part of the reason for this is the belief that it’s potential for upside value increase is even greater than the same belief in gold. In fact, there is a very good book on this subject entitled: “ Why Silver Will Outperform Gold by 400% in the coming years”. It’s a very scholarly book and quite convincing. Give it a read if you have the time. Mind you, one need not look as far as that book to find evidence of the common belief that silver has great potential for growth in the near future. All one has to do is go to the web or even Youtube and there are advocates of this thought at every turn. 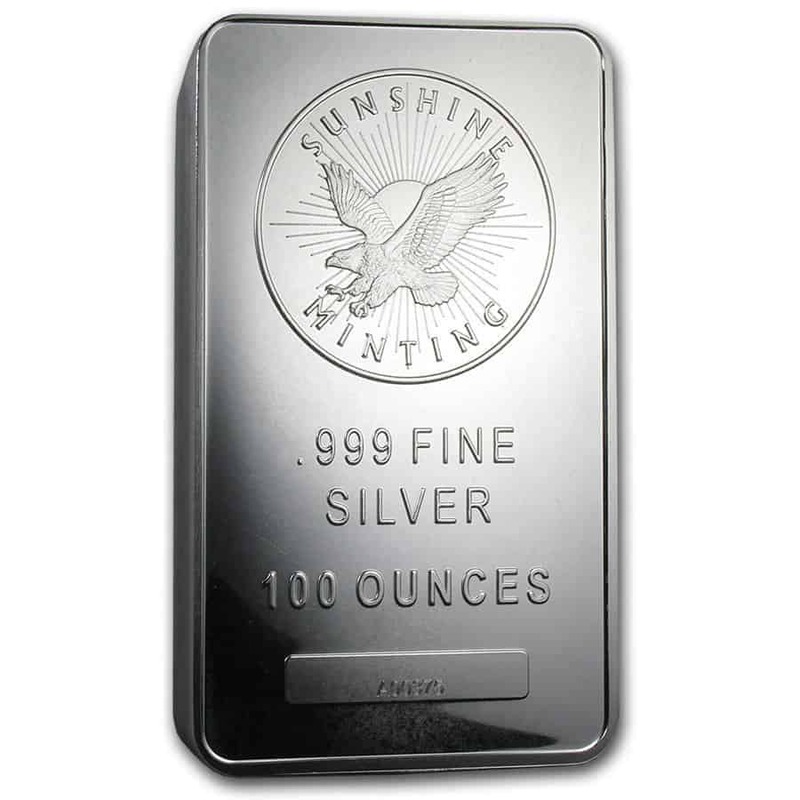 At Durham Precious Metals we believe that silver is an easy choice because it gives a sense of substance due to its lower cost per ounce than gold. 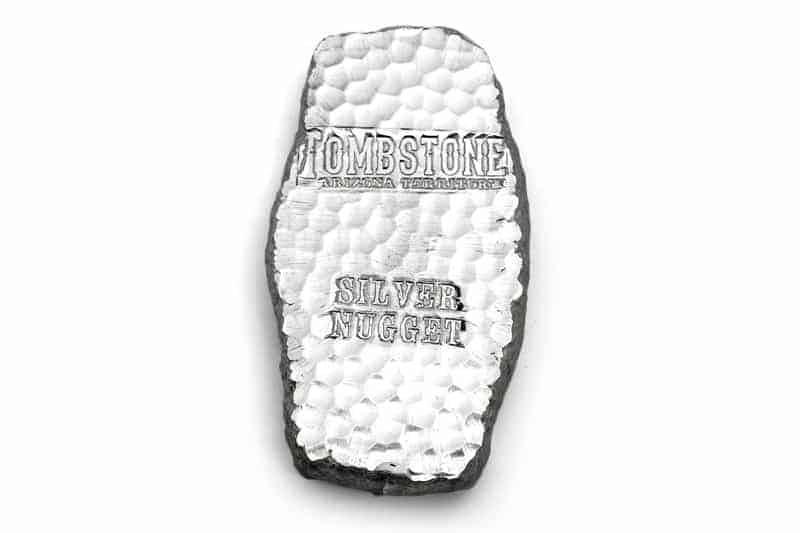 Probably 90% of our business is silver sales so this sentiment is fairly unanimous throughout the public. 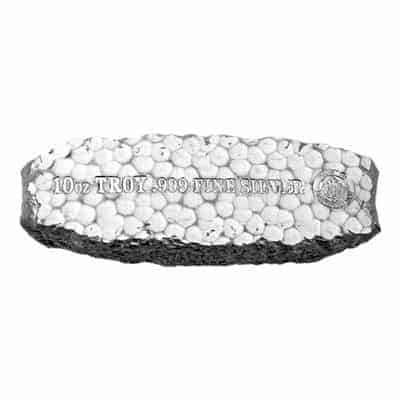 10oz bars seem to be the most popular. 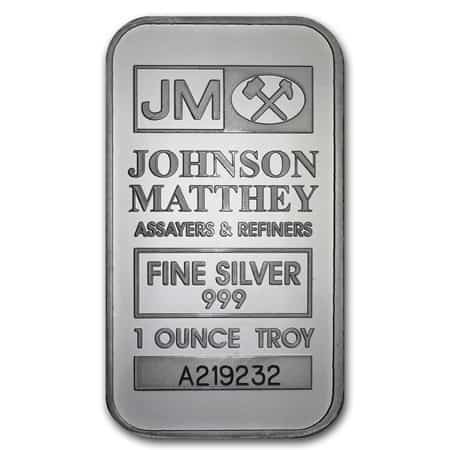 Generic rounds and Silver Maples seem to be the next most popular and 1oz bars a close 4th place. 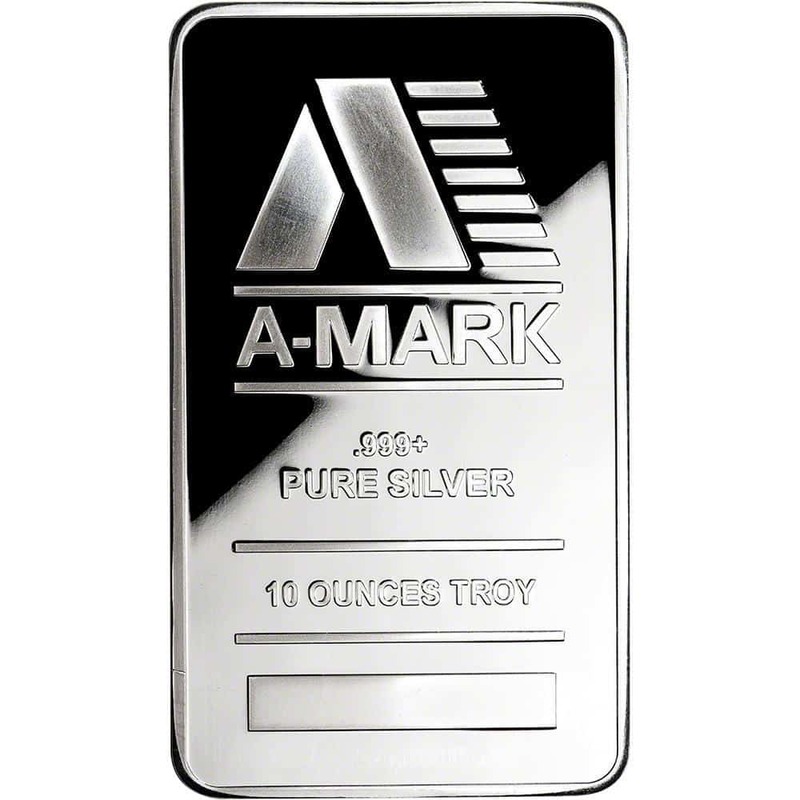 It is our opinion that 10 oz bars and 1oz rounds are your best value as their premium over spot is very reasonable. 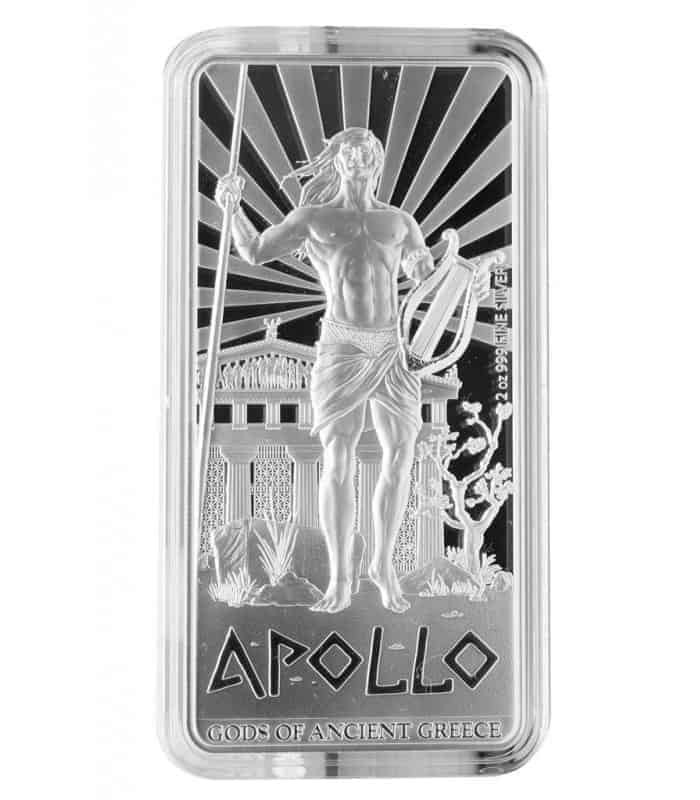 However, there is no wrong choice when it comes to our silver product line because we try to concentrate on product lines with low premiums anyway. Silver has always been a form of money. 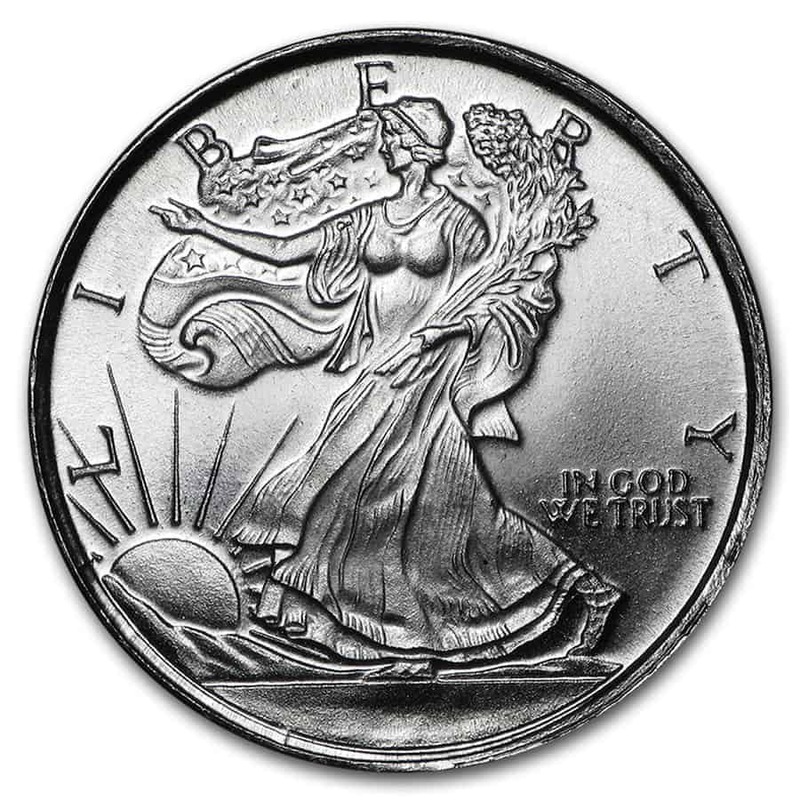 There are those that will argue that silver has been demonetized but we beg to differ. All one has to do is refer to Revenue Canada’s (CCRA) definition for 999 bullion. It is deemed by Rev Can to be a “ financial instrument”. Enough said on that subject! From a utility standpoint, silver has somewhere in the neighbourhood of 60,000 industrial uses including painting the backs of mirrors to create the reflective surface to collecting radiation in solar panels. 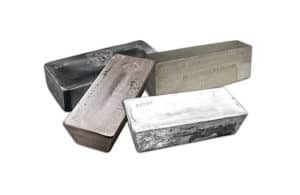 If nothing else, the lack of an above ground supply of silver ( which is relatively new historically) will keep the demand for this metal strong since for most applications there is no viable substitute. 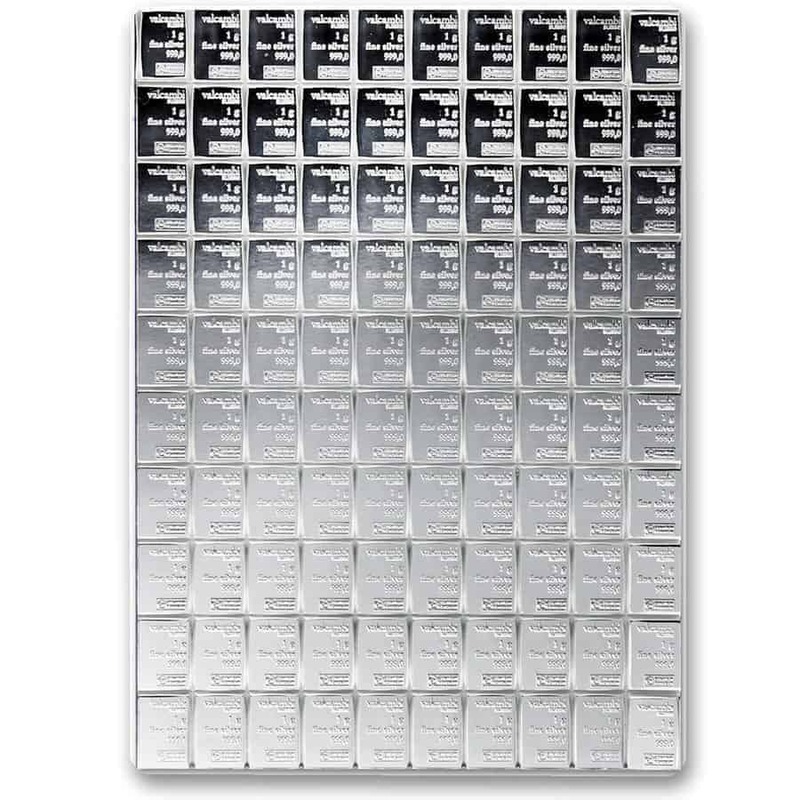 Can you imagine the mayhem that would ensue if all the major electronic manufacturers came grinding to a halt due to a silver shortage? It would be catastrophic to the economy. We believe that this fact alone will be a major driver of support for the silver price when the powers that be run out of tricks in their attempt to suppress the price of silver. And yes, we agree that this practice goes on in plain sight and that the regulators turn a blind eye. Let’s hope justice prevails and that the historic silver/gold ratio returns to its traditional level.